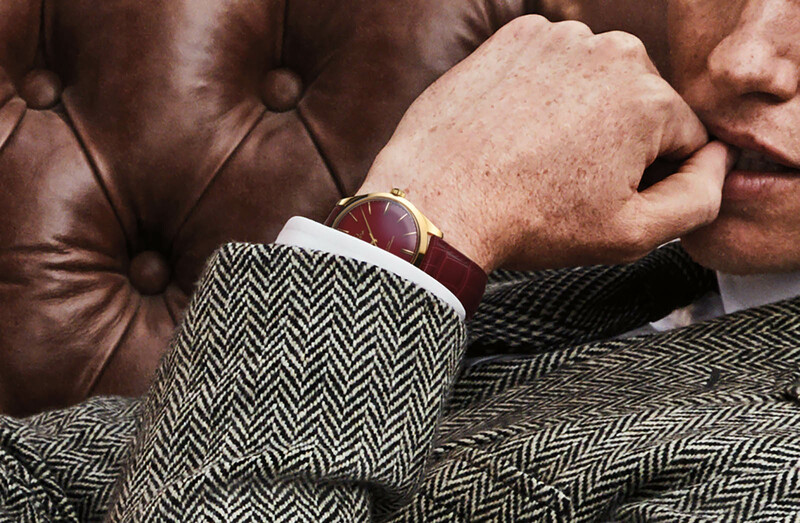 In addition to reviving its historical 19-ligne pocket watch movement, Omega has also introduced the De Ville Trésor 125th Anniversary Edition to celebrate the 125 years since the adoption of its brand name. Based on the elegant De Ville Trésor that was launched in 2014 but is modelled on a 1949 timepiece, the anniversary model is simple yet striking. 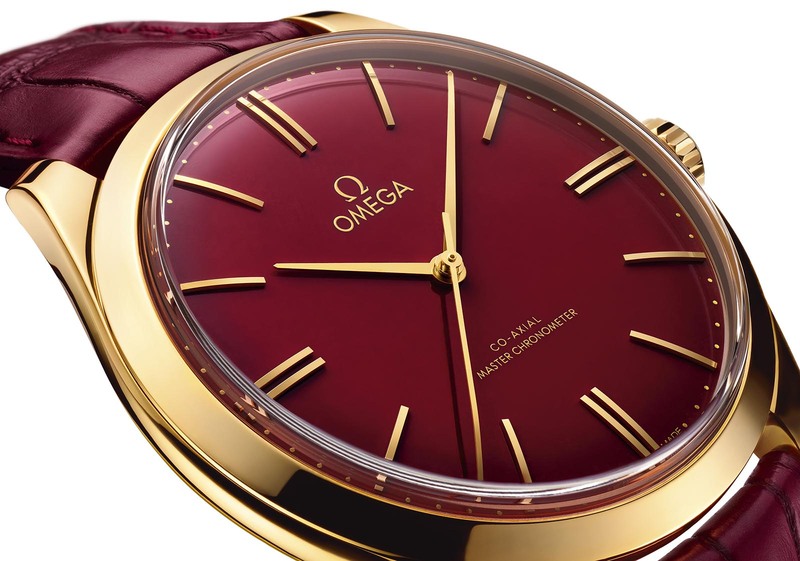 It’s dressed in the impossibly regal combination of yellow gold with a deep red, fired enamel dial with gold indices and hands. Like the stock version of the Tresor model, the case is 40mm wide with a thin bezel and a box-type sapphire crystal. Inside is Omega’s first hand-wound METAS-certified Master Chronometer Co-Axial movement; most of the other movements in this class are self-winding. While the original De Ville Tresor was equipped with a hand-wound movement, earlier versions weren’t Master Chronometer certified, which promises additional reliability and exceptional magnetism resistance. The 125th Anniversary Edition features the new cal. 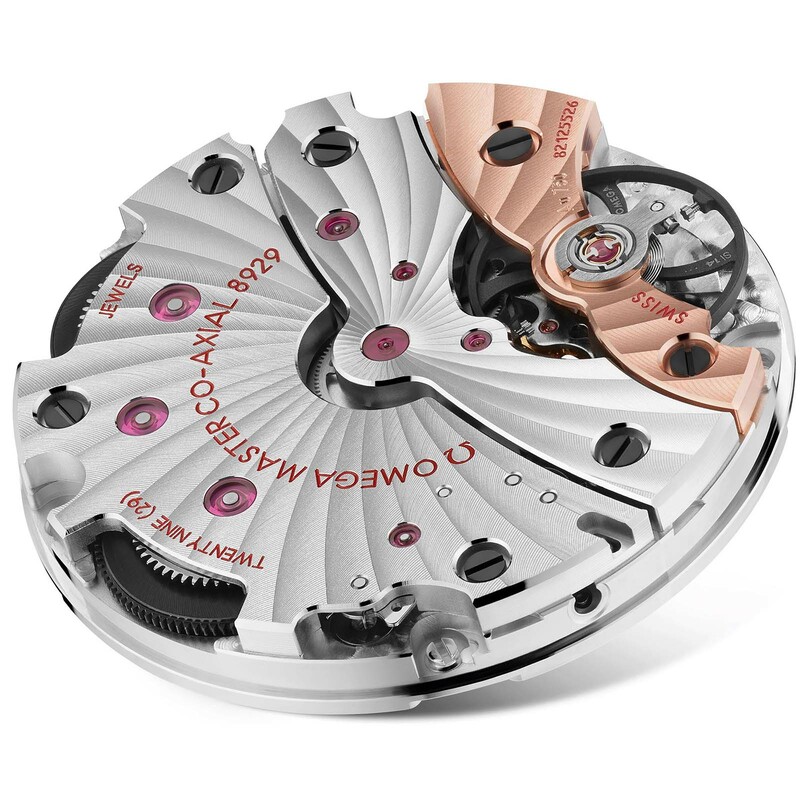 8929, a double-barrel movement that boasts all the latest technology of Omega, including a free-sprung balance with a Si14 silicon hairspring and escapement parts made from proprietary alloys that boost magnetism resistance to over 15,000 Gauss. The movement is hidden behind a solid case back, but one that is elaborately decorated with a gold medallion filled with red enamel. 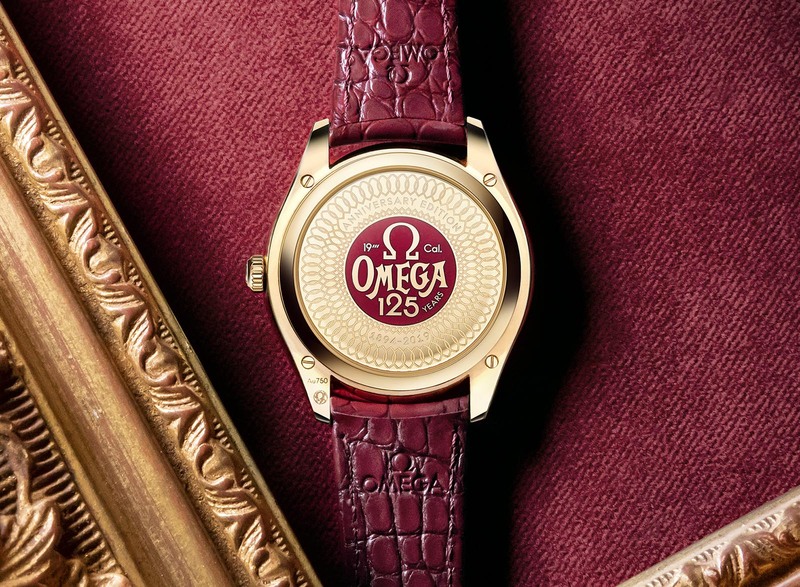 Framing the medallion is an engraved pattern inspired by the damaskeening, the decorative pattern found on 19th century pocket watch movements, including Omega’s own 19-ligne movements exported to America. While it is an anniversary model, it is not a limited edition. 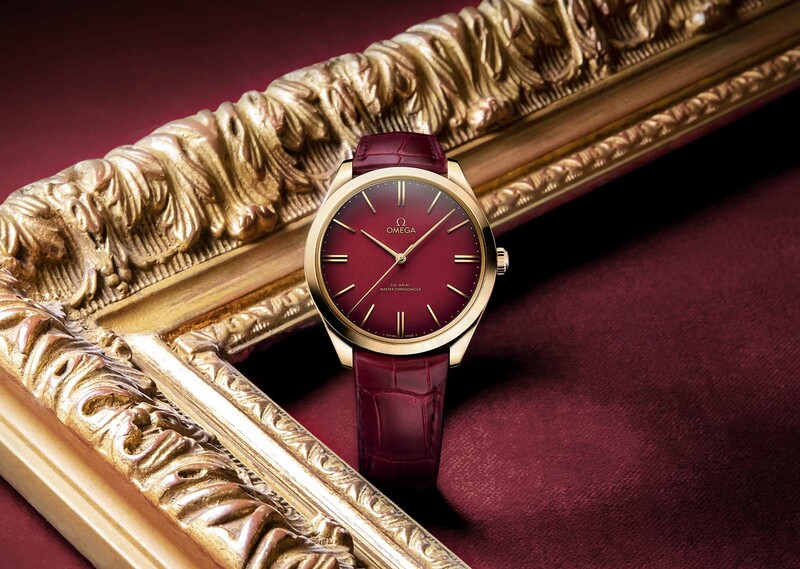 The Omega De Ville Trésor 125th Anniversary Edition (ref. 435.53.40.21.11.001) is priced at SFr16,500.